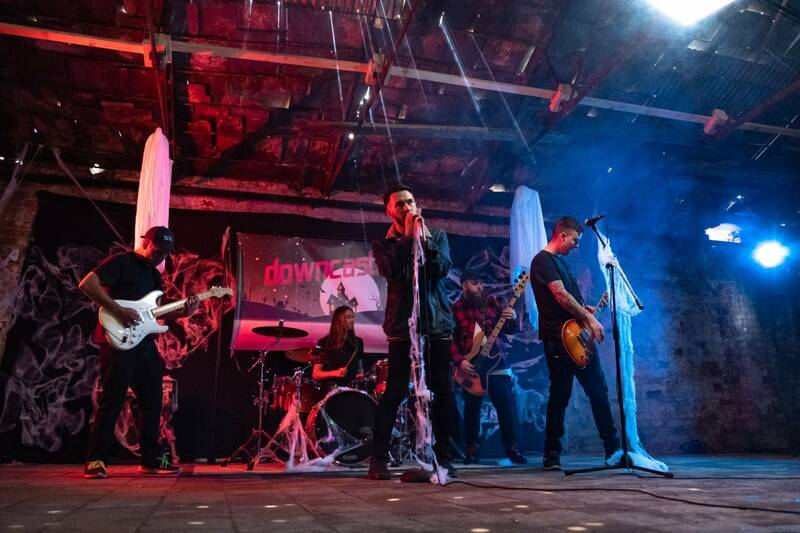 NEW POP PUNK DOWNCAST ANNOUNCE DEBUT EP & REVEAL NEW VIDEO. Hi, I'm Bethan based in South Wales. I enjoy going to gigs as I love live music and I have been gigging since 2011. I'm into a wide range of music and genres from pop-punk to metal etc. When I go to gigs, I film bands and post them on my Youtube Channel.